The Eagle Academy Foundation develops and supports a network of all male, grades 6 through 12, college-preparatory schools in challenged, urban communities that educate and mentor young men into future leaders committed to excellence in character, scholastic achievement and community service, and to promote these principles nationally. The Eagle Academy Foundation empowers at-risk inner city young men to realize their academic and civic potential with quality immersive learning experiences and proven community based practices that address short falls in public education. 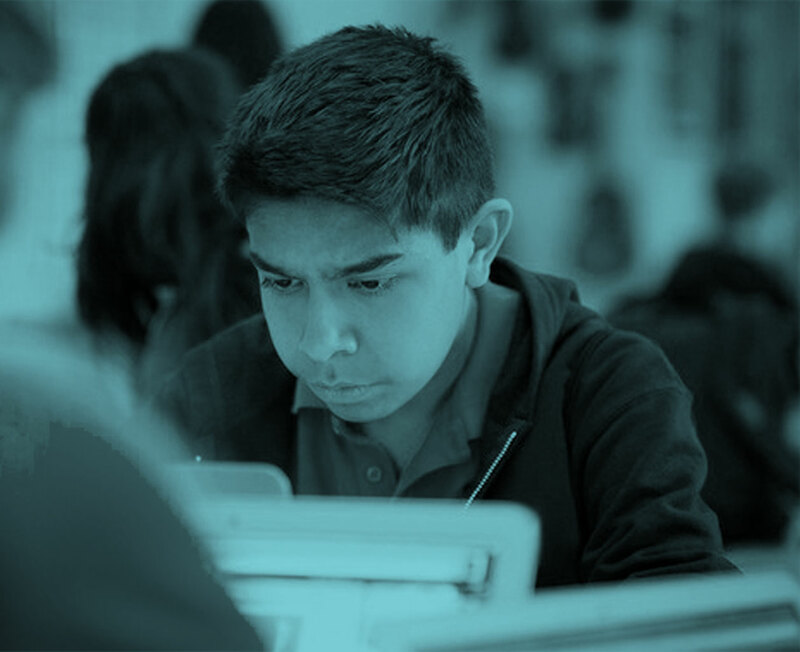 Today, The Eagle Academy Foundation’s public school network stands as a national model of academic excellence and social-emotional development for urban young men. Our Eagle Academies high school graduation rate is 87% versus the 59% national average for young men of color and 98% of our scholars were accepted to college, including prestigious institutions such as the University of Pennsylvania, the United States Military Academy at West Point, Carnegie Mellon University, and Morehouse College. Most importantly, all Eagle Academy young men embrace the ideal that hard work and strong character combined with academic achievement define success. National Graduation Rate based on percent of students who graduated high school. Source: 2015 Schott 50 State Report on Foundation. Eagle Network Graduation Rate: Combined average of the Eagle graduation seniors from the two network schools with 12 th grade – Bronx School & Brooklyn Ocean Hill School. 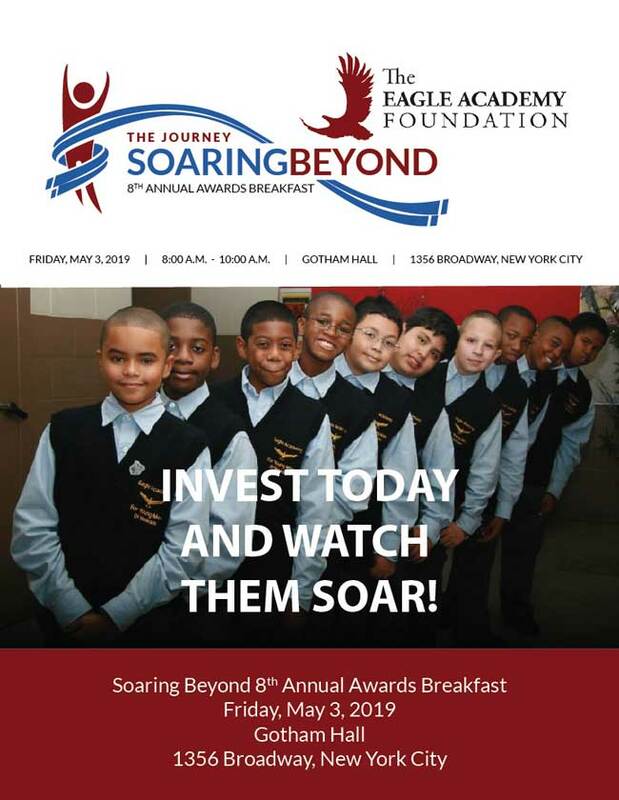 Eagle Academies in the Bronx, Brooklyn, Queens, Newark, Harlem and Staten Island are traditional public schools, enrolling young men from their surrounding areas. Click the top right exit “X” button to close this pop-up.